Iliotibial-Band Friction Syndrom : Balego & Associates Inc. - BalegoOnline.org, Providing the Products You Want and the Services You Need Since 1984. 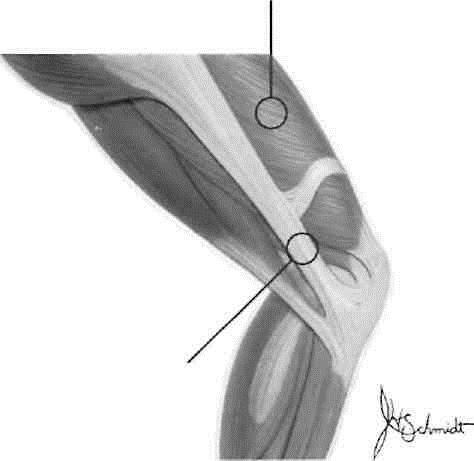 This syndrome is caused by friction of the iliotibial band and the lateral leinoral epicondyle during flexion and extension of the knee. It is often found in long-distance runners (20-40 miles per week) and is most common when the knee is in a position of varus alignment where there has been a change in terrain, footwear, speed or distance. Additionally, iliotibial-band friction syndrome is often present in those patients who have a rigid cuvus foot since the rigidity of the foot does not absorb stress and it is transferred to the lateral side of the knee. 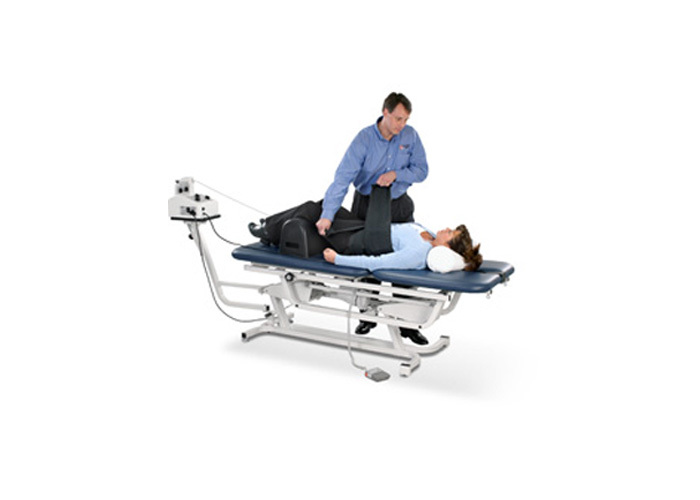 The Noble compression test for iliotibial-band friction syndrome has the patient supine while the clinician flexes the patient's knee to 90" and hip to 45 of flexion. Pressure is then applied to the lateral femoral epicondyle. or 1 -2 cm proximal to it. with the clinician's thumb. With the pressure maintained the patient' knee is passively extended. The test is positive when the patient complains of severe pain over the lateral femoral condyle when the leg is at 30" of llexion.